I tell you, you think the hoomin would learn. But no, the salaaaaad is always late and only half the size it needs to be! 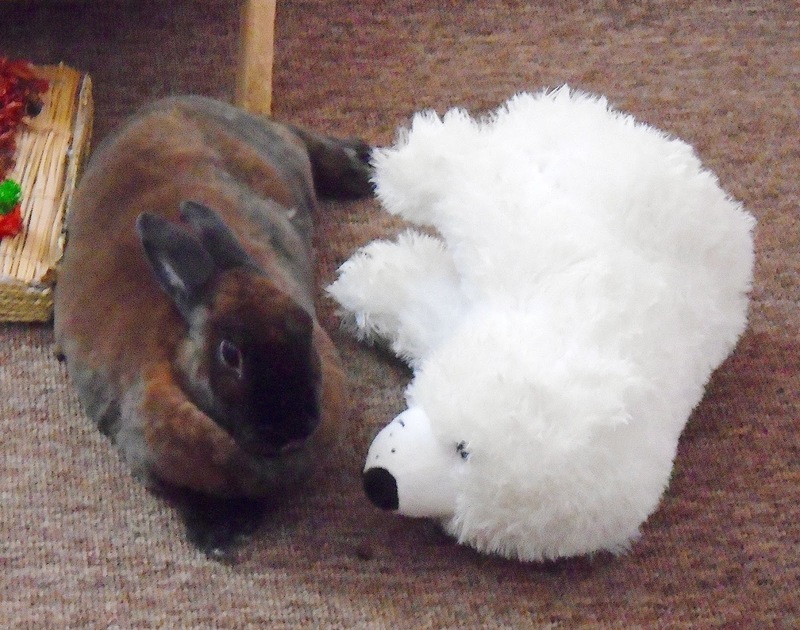 Even the bear is stunned by the ineptitude of hoomins.